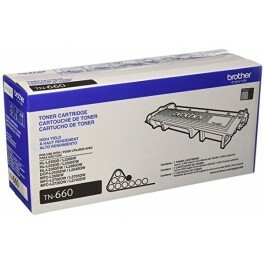 Brother Printer Toners There are 5 products. 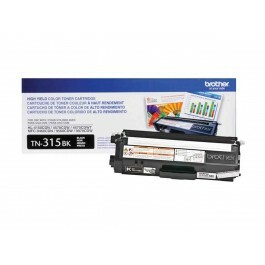 BROTHER GENUINE CARTRIDGE - Brother TN-315 are Brother Genuine cartridges that produces colour laser prints in high quality you can depend on. 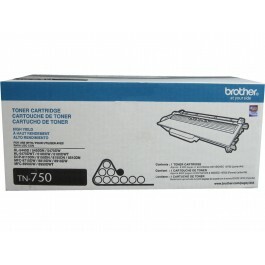 BROTHER GENUINE CARTRIDGE - Brother TN-750 is a Brother Genuine cartridge that produces mono laser prints in high quality you can depend on. 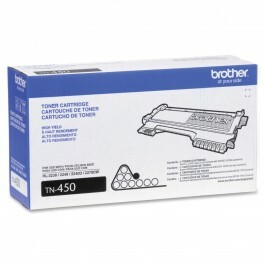 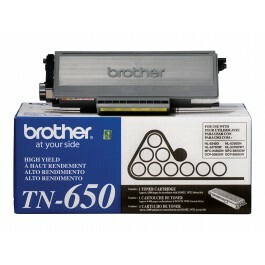 BROTHER GENUINE CARTRIDGE - Brother TN-650 is a Brother Genuine cartridge that produces mono laser prints in high quality you can depend on.